Storage never looked so sweet. 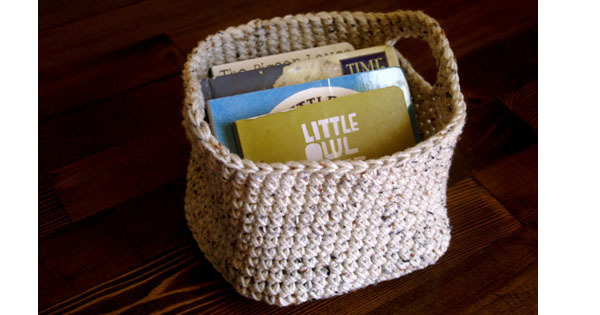 Tidy up in style with this handmade crochet basket. $21 from Hay Creek Road Boutique.